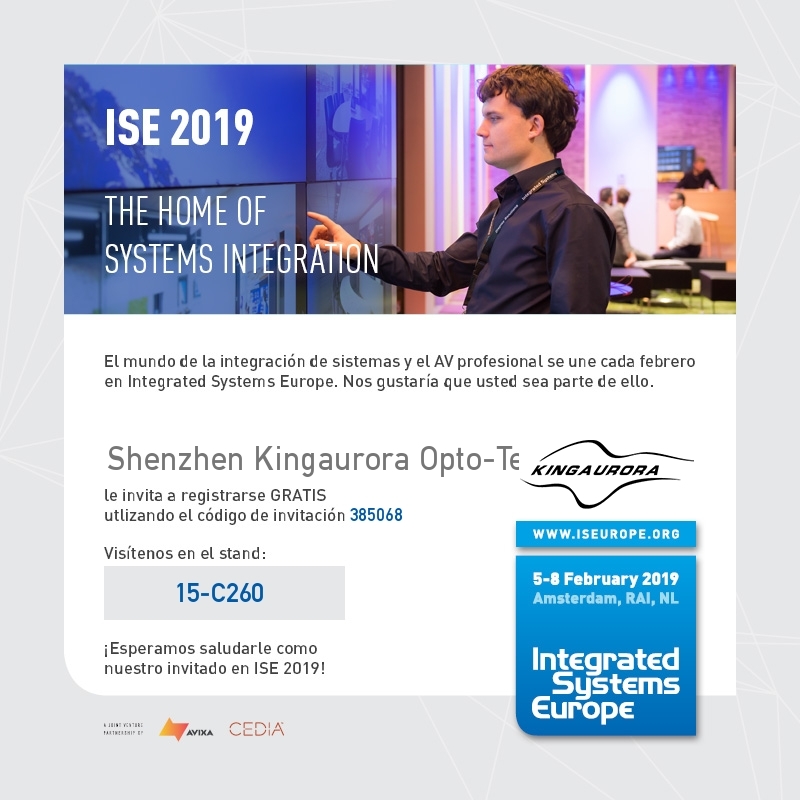 Registration for ISE 2019 will be open on Monday 8 October for attendees. Invite your clients to register with your FREE INVITATION CODE. Hereby we present you with your unique invitation code which can be used an UNLIMITED amount of times.